Mobile app developers need help! But will they pay you? 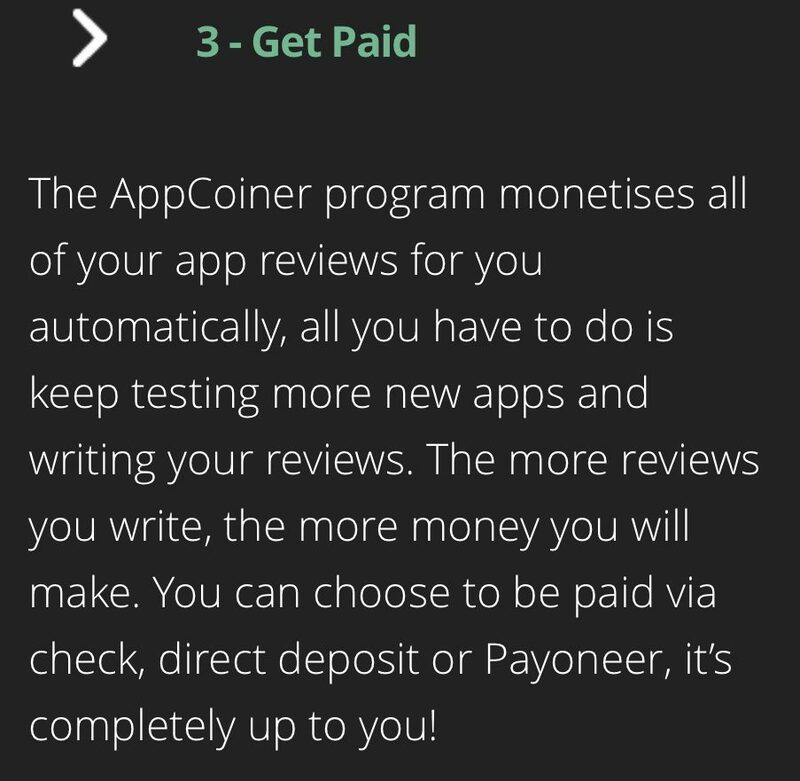 App coiner Review by PaPa Jones. Hello wealth seekers, today I would like to review the website app coiner. The site claims to pay participants for testing apps and writing reviews to create traffic and get paid based on the traffic you create. 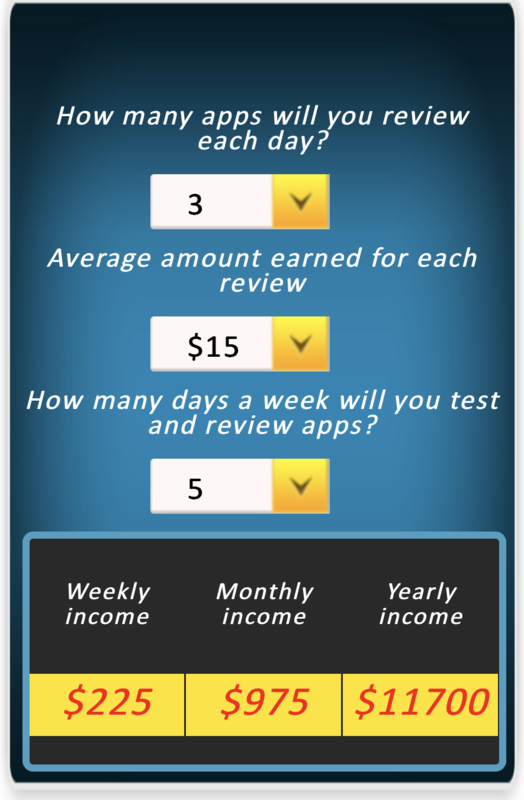 Like any review I do I use the checklist system to investigate the claims of the possibility to earn. What do you have to do, How do you get paid, is it for you, a reasonable task, affordable? Is it misleading with the information? Does the opportunity hold value? Using the information gathered we can make an informed decision on the proposition. 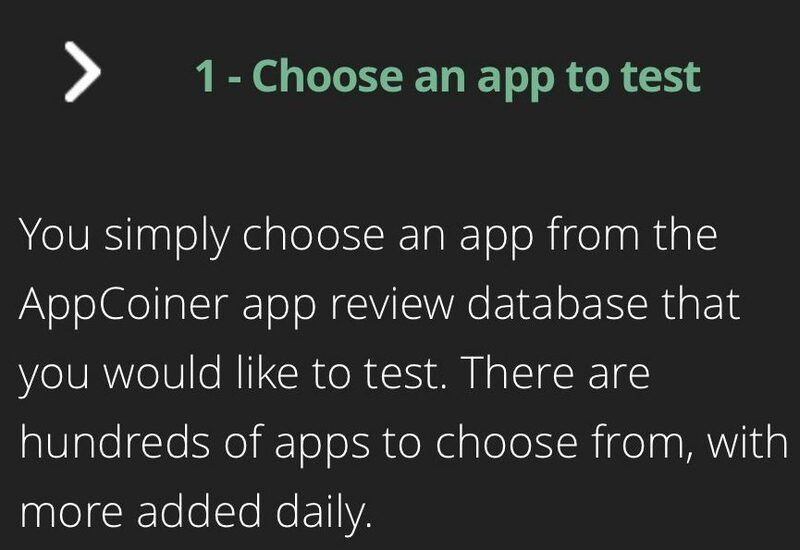 So let’s take a look inside the claims of app coiner and find out if it is possible to get paid testing apps. 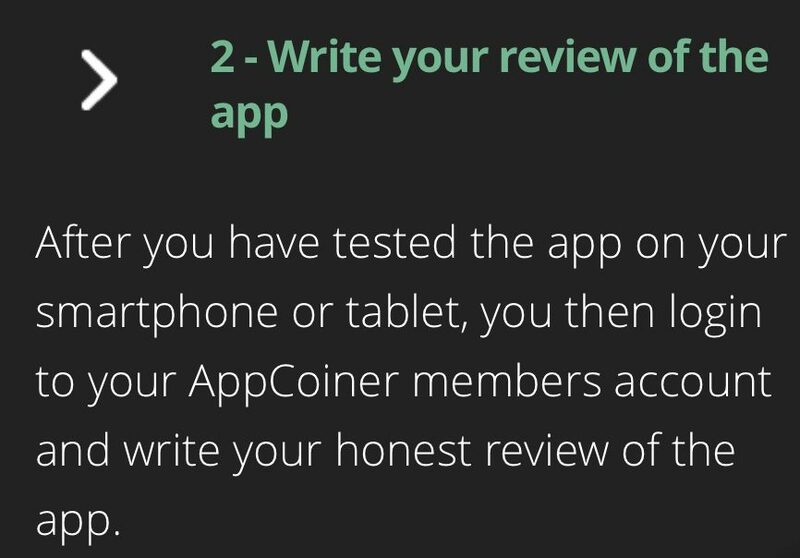 Meet app coiner a Website that offers cash payments for your honest review of FREE mobile apps to be tested from your Ios, android, or tablet. 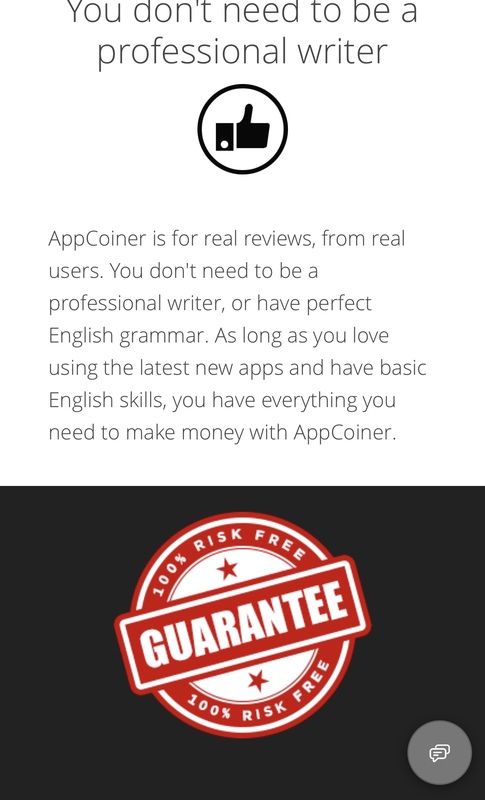 Appcoiner is a digital platform built in 2014 to connect App developers who want to get more attention to their app. The cost is a $27 one time fee will a couple up sells that didn’t interest me but, I suggest you give it thought before denying. Is it true App developers need help to create mobile apps? Yes they do! Well at least that is what app coiner.com is claiming. While checking my click bank marketplace I came across app coiner because I have grand kids that just love to download apps, So I chose to explore the possibility of earning extra cash and chose to sign up. Upon signing up you are greeted with motivation. 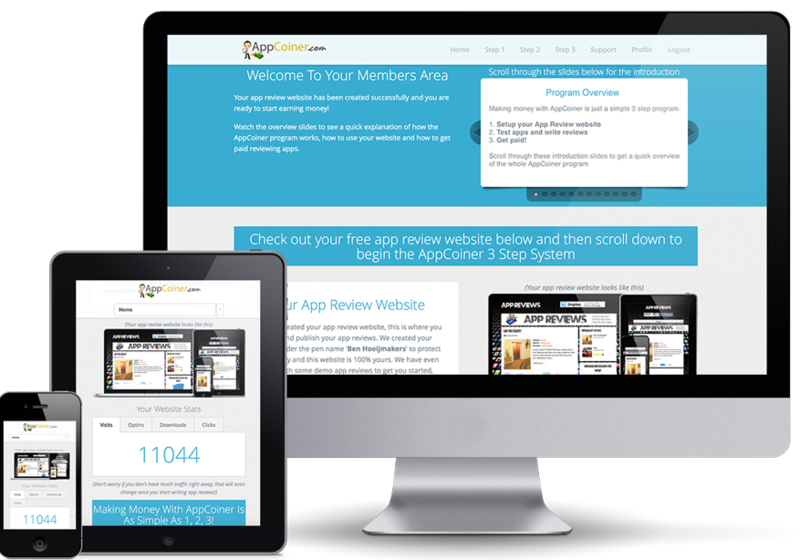 Set up on a step process to begin earning this is what app coiner is offering. 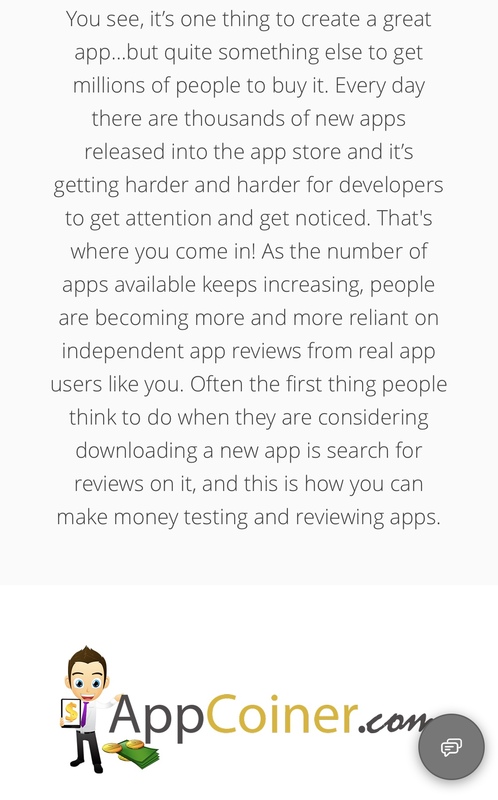 A Database of mobile apps to download and a word press website to begin writing your reviews. By giving, you the apps to test and the platform to review them there is a Payment disclaimer that is given and it states: This for some is a red flag when I call this great business practice. They DO NOT promise you will make money, but offers the platform for your creations to bring you income. The disclaimer urges you to get creative so it is up to you how often you will create and good will your content be. It is recommended to write at least a 500 word review to get the most interest out of your visitors. Anyone who has a mobile device with Google Play and App store from anywhere around the world. Other than that it is made pretty clear who can make use of the program. No need to be a professional! Do you use apps daily? Then you may be losing money. US citizen you are offered a discount due to a need BADLY for US testers! Do you hear “mom/dad can I download this app?” Who has time and don’t mind playing games and giving an opinion about it? I’m sure we all know someone who can benefit. The GOOD that I am finding out is the NO experience needed with 100% risk free money back with a cancellation before 60 days is up. That’s pretty assuring as long as you use the first 30 days to get busy and test out the possibility. They give you FREE apps from a database that gets refreshed with new apps daily. secure payment through PayPal or check. They say you only need to write 3 reviews a day to begin getting visitors. The BAD would be the fact that there is no real training. If you aren’t familiar with building websites then you will be lost. There is a calculator present for you to do the math to give you an idea of what you could be making. As the disclaimer stated that depends on the work you constantly put in. 6 hrs a day from download to play to review should complete 3 assignments a day. Break up the assignments for morning, noon, and night so you can maximize your potential. The site claims payment is 15-25 per reviews so I plan to get to work. Using this scale to operate it shouldn’t be tough to accomplish these goals to earn. 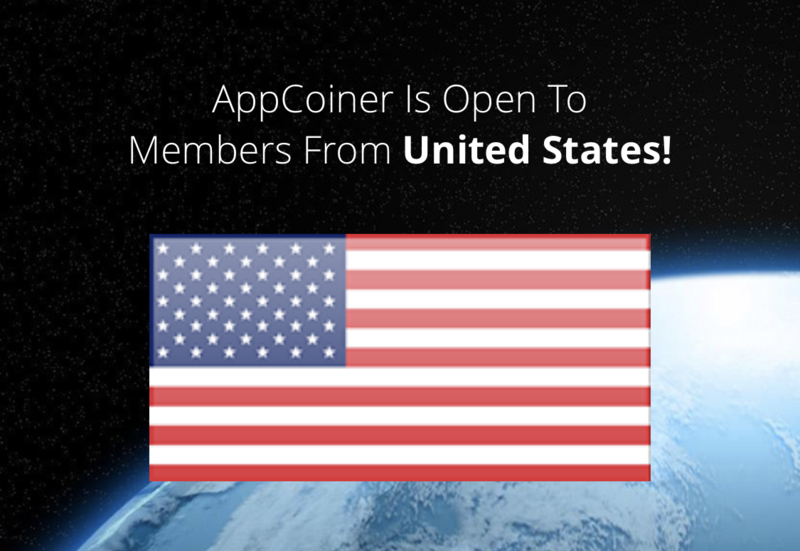 There Is also a way to get people to sign up to appcoiner and you will receive a commission. You will be given marketing materials to aid in sign ups. From banners, landing pages, and email swipes they give you the tools needed to get going. To gain more understanding on online marketing you can read here about the program built to assist in online success. Here are my thoughts on this opportunity, and why I gave this a grade of B-! From what the site is claiming I believe I can get my 3 grandsons who are always playing games on my phone anyways to play 3 games a day, and give me a report while I play one game a day. Now I have enough to write a report with 4 games a day. It was only a one time fee, I was given the tools, and the assignment is not impossible to complete. I haven’t tested support out just yet so that is where the minus came from. When I find out if the pay scale holds weight we can bump this up to A-. However I do see some potential value that I plan to test out and search the possibility of payment! I found my plan to try to make this work so can you find a way! This doesn’t seem like a way to actual become rich from (only my opinion) but to earn a little extra cash for 3-6 hrs a day is not unreasonable. Once you become better you will find the flow easier and fewer hours to work. Don’t forget to share, comment as I am willing to answer any questions you may have! Previous post: Time to KILL the fear, learn the true definiton of a scam! Next post: What can you do with 200 pennies a day? Nice review! I think I’ll get my kids to try this out, they always want more money for something!! My boys are already into it now we are just trying to figure how to get creative with our reviews. There is a youtube option that they JUST love and are dying to do the videos! Thanks for this review. I have seen this program before but didn’t see much information on it, so I wasn’t sure if it was a good idea or not. You mentioned that you could review 3 apps or so in a 6 hour time frame. Is there a certain amount of time that I would need to have the app downloaded and in use before I am able to write a review? Also, will I always get paid for a review or if the company doesn’t like it can they decide not to pay me? Hey Melissa Thank you for leaving a comment with a question. Yes you are given the ability to write a review right away with your new website that they provide you with. There is 3 ways to get paid in which I will be sharing in Part 2 of my review. I just began investigating so I haven’t tested the pay scenario just yet. I will keep you updated with continued postings. I hope you check it out and find value to help you take control. 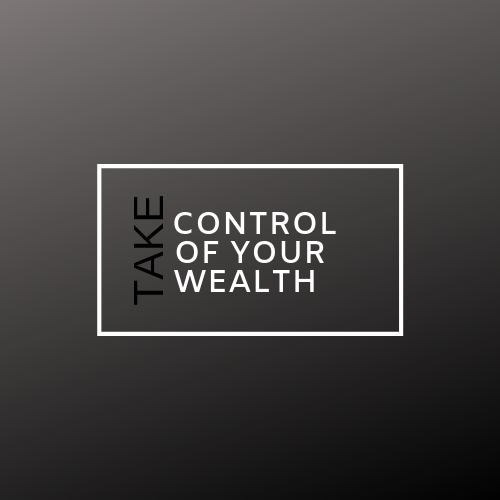 Takecontrolofyourwealth is 100% committed to maintaining trust!